Handguns are small devices and require a whole lot of maintenance. If not maintained properly they won’t work well and fine. If the guns are not kept dust, and debris free they might not give a long life and good performance. Regular cleaning and oiling of the guns keep them maintained and enhance their performance. You can pick the best CLP gun cleaner to clean your gun and keep it going. 1 What Is CLP Gun Cleaner? 2 Why Is It Used? 4 What Does A Gun Cleaner Set Consist Of? What Is CLP Gun Cleaner? CPL liquid cleaners are a combination of synthetic oils and other ingredients that clean as well as lubricate the parts of the gun especially the firearm. Regular use of these CLP liquid cleaners enhances the performance of the gun. CLP spreads and reaches the minute parts of the gun and help to make them contamination free. 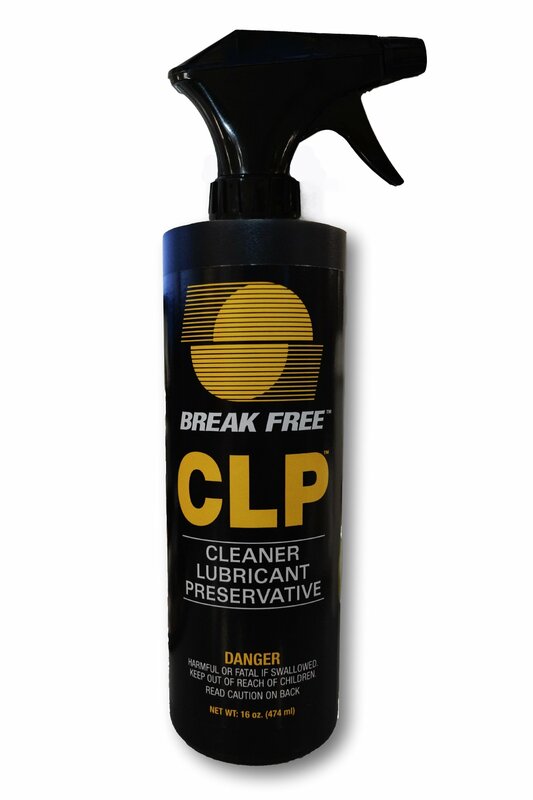 CLP stands for cleaner, lubricant, and preservative. CLP cleaners are used to keep the guns working perfectly without any hassles or hindrance. Guns should be regularly cleaned and oiled or lubricated post usage especially if they are to be stored for a long duration. Even if you use the guns too often you should regularly fix your cleaning sessions. You should regularly check and clean your guns to ensure proper working. They should be stored in clean places and also should be carried in clear pouches. It is recommended to thoroughly go through the manufacturer’s manual before using the cleaner to clean the gun. It is important because almost every handgun needs to be disassembled before cleaning. You should understand the parts of your pistol well before starting to clean it. It is also important that you clearly understand the parts that require cleaning and lubrication by the cleaner. This will help you keep your gun damage free. What Does A Gun Cleaner Set Consist Of? A solvent that is used to clean powdered dirt and lead dust. A lubricant to oil or lubricate the gun to keep it corrosion free and impart smooth working. A rod used for cleaning purposes and a bore brush. A flashlight and small cotton pads for compact spaced. A cleaning brush generally made up nylon. The break free CLP-2 cleaner is one such solvent that helps you keep your gun clean and debris free in all kinds of climatic conditions. It imparts smooth working of the parts of the pistol and keeps it corrosion free as well. These work tremendously well in a varied range of temperature and are composed of such ingredients which repel particulate debris. It evenly and smoothly spreads along the surface of the pistol and reaches every corner and unreachable area and cleans it thoroughly. It picks up the debris and carries them out to remove permanently. These gun cleaners contain such synthetic oils that keep the gun protected in extreme climatic conditions such as extreme cold, hot, windy, dusty or humid environments. Therefore with the help of these cleaners, your gun stays ready to serve you in varied difficult times. These cleaners impart amazing and long lasting oiling and lubrication to the parts of the gun which in turn offers smooth working of the pistol. The lubrication also ensures that the parts of the pistol stay protected from the corrosive materials like the sand which cause damage to the gun parts. These gun cleaner liquids are popular to work in a wide range of temperature range varying from -65F to +475F. These cleaners are such designed that they even keep the guns protected when they come in contact with saltwater. The smell of the cleaner is very unpleasant and you might not like it much. The break free CLP-5 cleaners are quite similar to the Break free CLP-2 cleaners discussed above. These provide lubrication to the delicate parts of the gun and keep it corrosion and rust-free in all sorts of climatic conditions. These impart perfect protection to your guns even in salty water or environments. To impart lubrication to the pistol parts is one of the major functions of these CLP cleaners. They reach to the minute endings of the guns and ensure that they stay clean and clear from the unwanted debris. Corrosive debris often tends to get stuck to the gun parts. These solvents keep those unwanted particulate matters away from the gun parts. Most of the guns on the market are made up of metals that are susceptible to rust. These CLP cleaners are composed of such ingredients that keep the metal surfaces protected from rust and corrosion. You never know when and where you would have to use your gun. These cleaners keep your pistol well protected and prepared for all the climatic conditions. It works well in hot, dry, humid, rainy as well as windy and salty conditions keeping the gun ready to aim and shoot. Like the break free CLP 2 cleaners these also work well in varying range of temperature conditions varying from -65F TO +475F. The packaging of the product is not convincing. The pump of the bottle gets stuck too often. These CLP gun cleaners are manufactured in the USA and are tried and tested by military officials. These keep your guns dust free and keeps the particulate matter away from the minute parts. It imparts lubrication to the pistol and ensures its smooth service. These CLP cleaners keep the guns free from debris, dust, and other adhesives. It keeps the firearm of the gun absolutely free from particulate matter that might cause hindrance to the working of the gun. Guns are often contaminated with carbon, lead as well as copper dust particles that intervene with its smooth working. The CLP cleaners keep the gun protected by these particles and provide unbeatable cleaning. It reaches to the far ends of the gun with ease. These CLP cleaners not only keep your guns clean but they even keep the environment clean. These cleaners are non-toxic in nature and cause no hazards to the gun as well as the environment. These cleaners are biodegradable products. 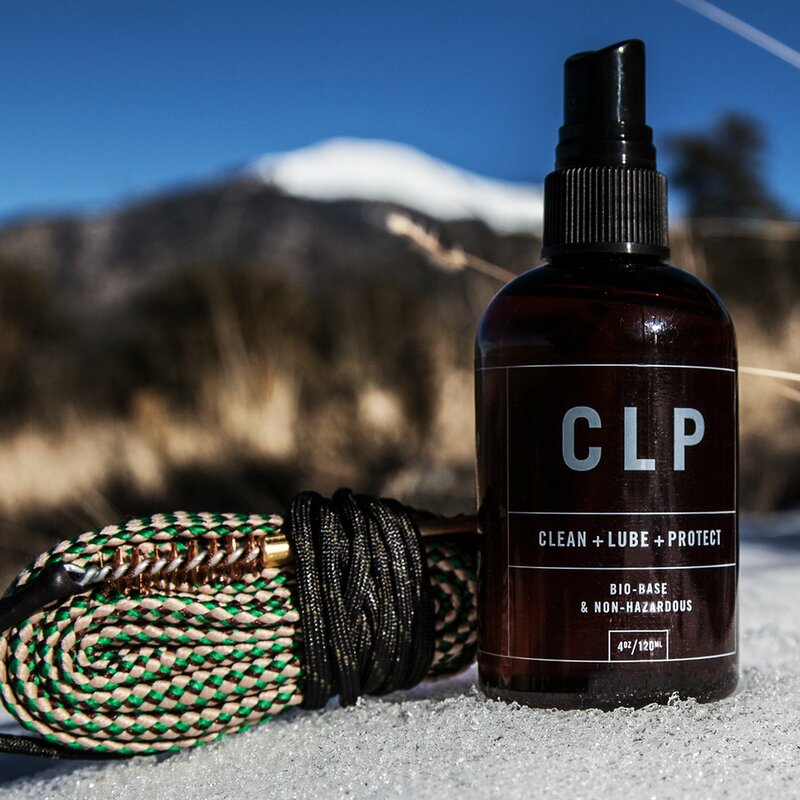 These CLP cleaners provide protection that is extremely long lasting and keeps your firearm rust and corrosion free. The cleaner is prepared with ingredients that keep carbon and other contamination particles away from the gun parts. All the movable parts of the gun firearm stay well coated and lubricated by the CLP cleaner. This also reduces and manages the heat released by the moving parts of the gun and helps to keep the parts cooled. It has a particular smell that might not be pleasant for you depending on your taste. If you own a handgun you must even own a gun cleaner set to maintain your gun. CLP gun cleaners are a must to have in your toolbox to make sure your gun stays clean and lives long. It is important to know your pistol and its parts before you start to clean your gun or else you might just end up damaging it. The above-reviewed best CLP gun cleaners offer to clean the guns and going through the pros and cons might help you pick the correct one as per your needs.